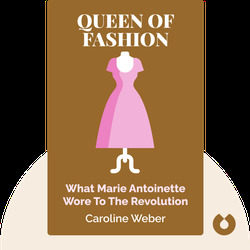 Queen of Fashion (2006) reveals the untold ways in which Marie Antoinette, with her iconoclastic sense of fashion and her rebellious behavior, challenged the status quo of the eighteenth-century French court. 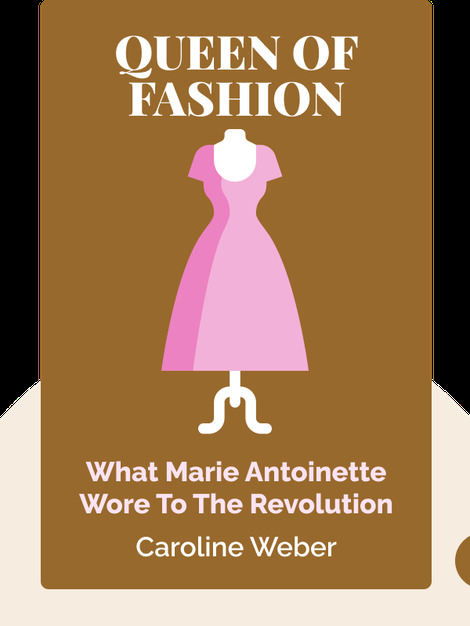 Her daring originality was a way for her to share her voice and personality, and her story tells us a great deal about the revolutionary politics that can be found in the history of both fashion and France. Caroline Weber is a specialist on eighteenth-century French culture. Before she became an associate professor of French and Comparative Literature at Columbia University’s Barnard College, she taught at the University of Pennsylvania and Yale University. Her writing has appeared in Vogue, Bookforum, the Washington Post and the New York Times.